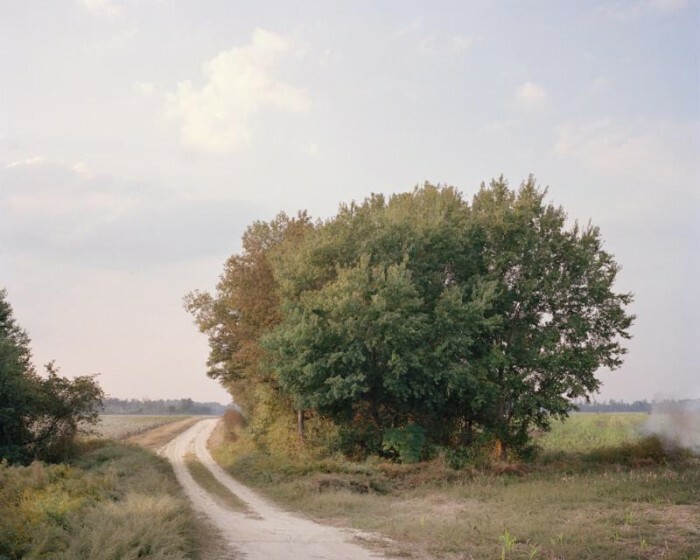 In 2010, photographer McNair Evans returned to his childhood home in Laurinburg, North Carolina to retrace his father’s life and legacy after his death nine years earlier. His father’s passing had exposed the looming insolvency of their family farming businesses, ending five generations of family and financial stability. The economic impact on the family was immediate but the emotional impact lingered with Evans.